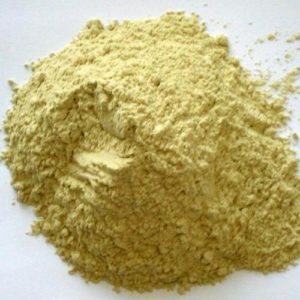 Bentonite powder for piling - Mahaveer Mineral from India. At the time of boring for Pile, the sides of the borehole are subjected to numerous external forces and pressure like active earth pressure, hydrostatic pressure, pore pressure, etc due to underground water. As a result, the side of the bore become unstable and may collapse if the soil layers remain weak. Due to its thixotropic property, Bentonite powder for piling is powder for pilingis used as a supporting fluid to counter the external pressures and stabilize the sides of the borehole. We take pleasure in introducing ourselves as leading firm by offering Piling Grade Bentonite Powder. Mahaveer Minerals Piling Grade Bentonite is a sodium based bentonite of exceptional purity procured from ores with a high composition of montmorillonite. Available in quantities depending on customer requirements.